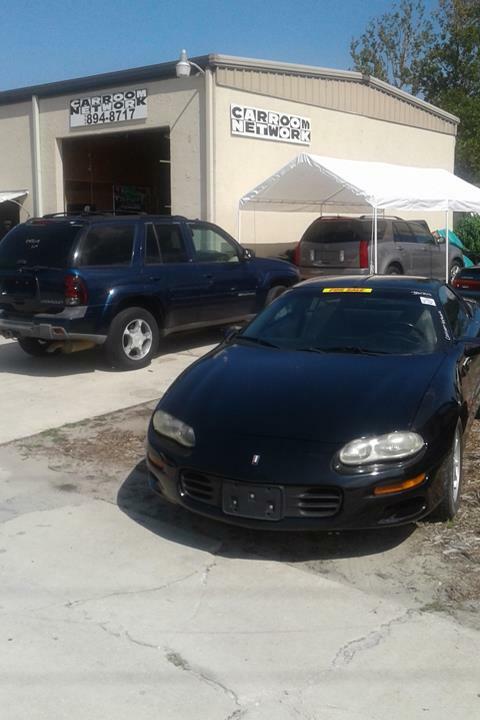 Carroom Network, in Orange Park, FL, is the area's leading used auto dealer serving Fleming Island, Jacksonville, Orange Park and surrounding areas since 2016. 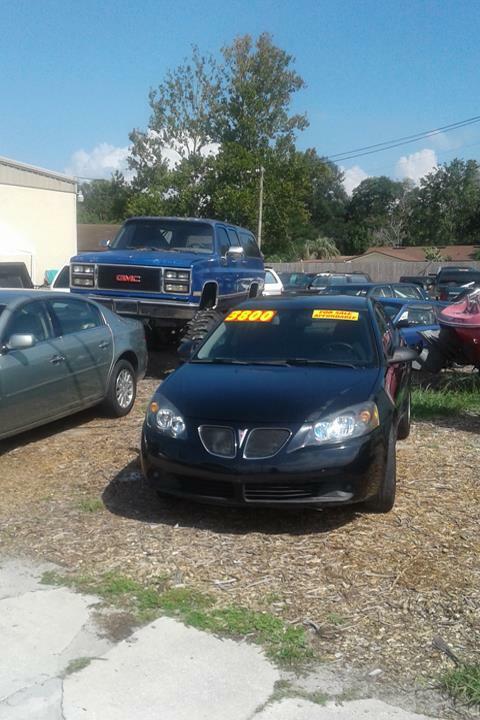 We sell all makes and models of used cars and trucks. 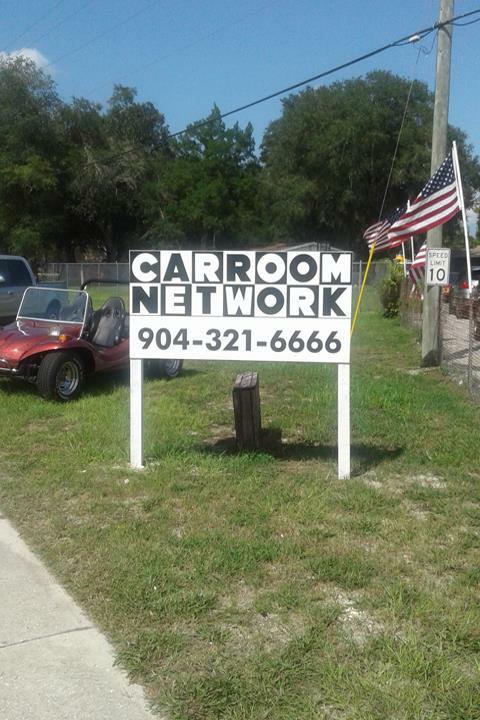 For your next auto purchase, stop by Carroom Network in Orange Park. Established in 2016. 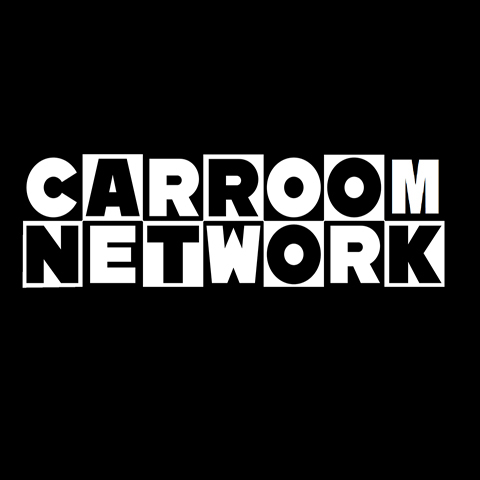 Carroom Network is proud to serve our local area which includes Orange Park, Jacksonville, Fleming Island, and Surrounding Areas. 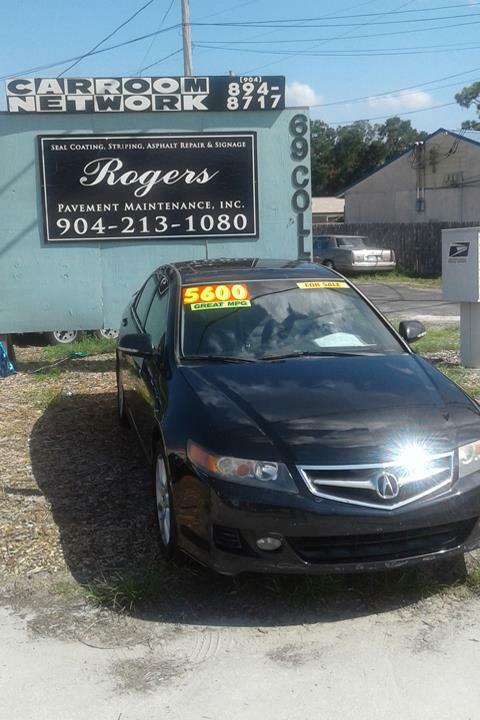 We specialize in Used Cars and Trucks and Over 8+ Years Experience since 2016. We accept Visa, MasterCard, Personal Checks, Financing, Cash, Debit Cards.